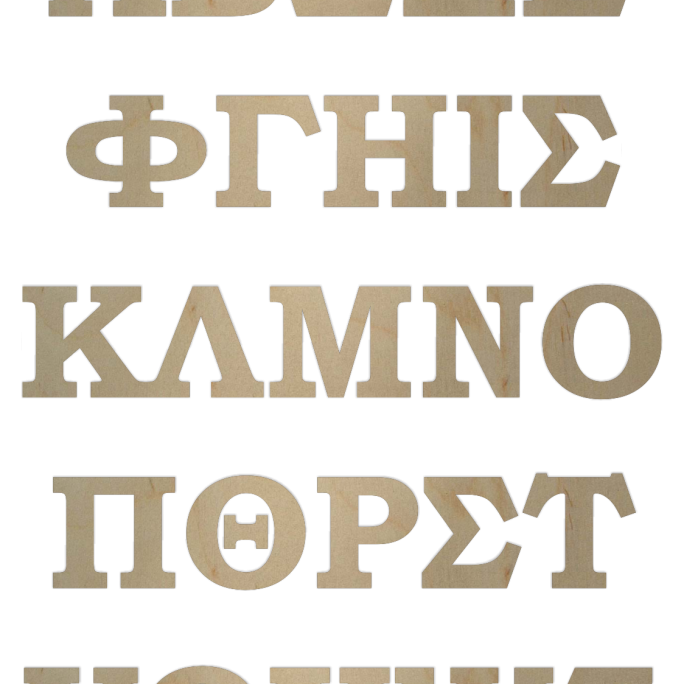 We make a wide selection of sizes and styles of Greek letters. We make large outdoor greek letters that can be used for bid day or chapter homes. 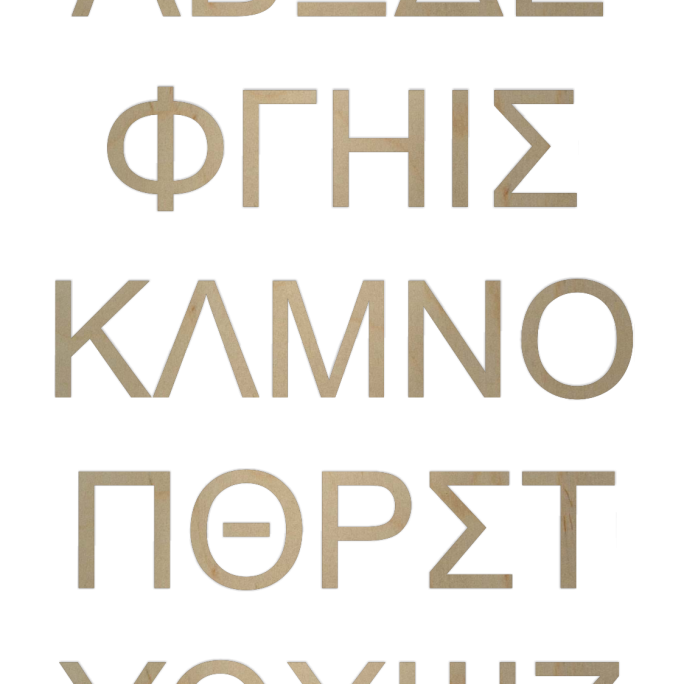 We also make small greek letters that are perfect for crafting a gift for your big or little!